Welcome to Madison Bonded Warehouse, Inc.
Madison Bonded Warehouse was established in 1956 and offers over 180,000 square feet of covered warehouse space. We provide courteous, expedient, and professional service to meet your business needs in warehousing, reloading and storage. 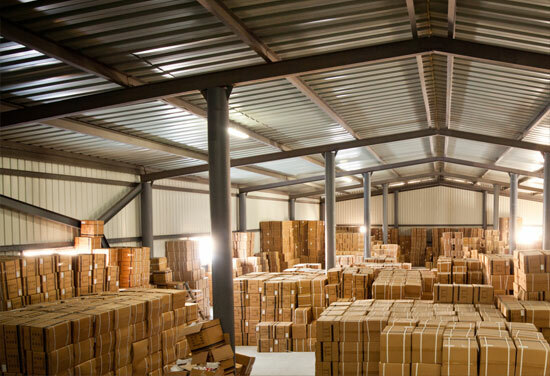 Our services include commercial, agricultural, and industrial storage spaces.